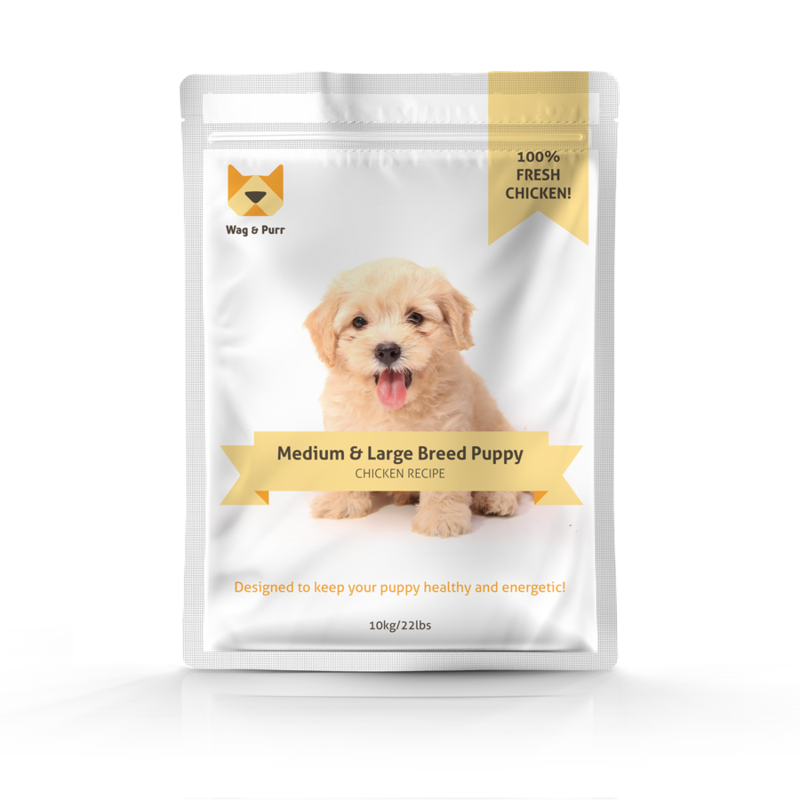 This re-brand project for Wag & Purr Pet Store was carefully designed to fit the specific needs of an existing store and target demographic. 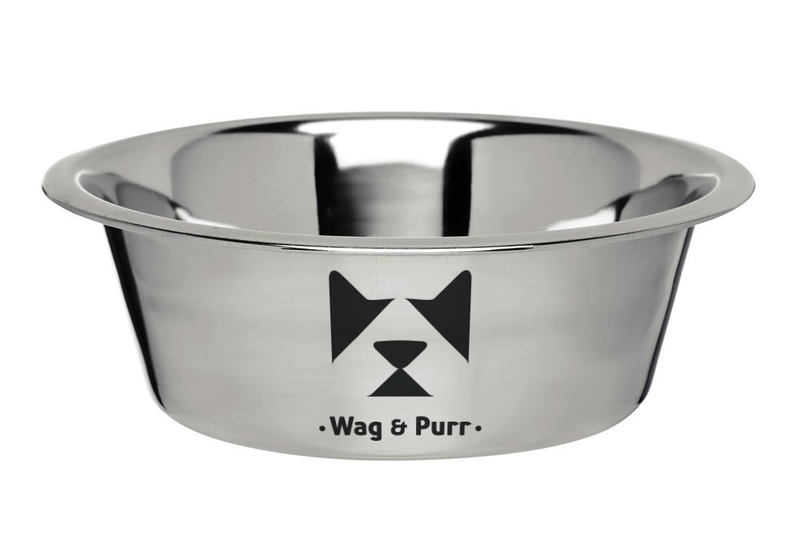 Wag & Purr serves a customer base who may own dogs or cats, and their logo needed to reflect that in a single icon. 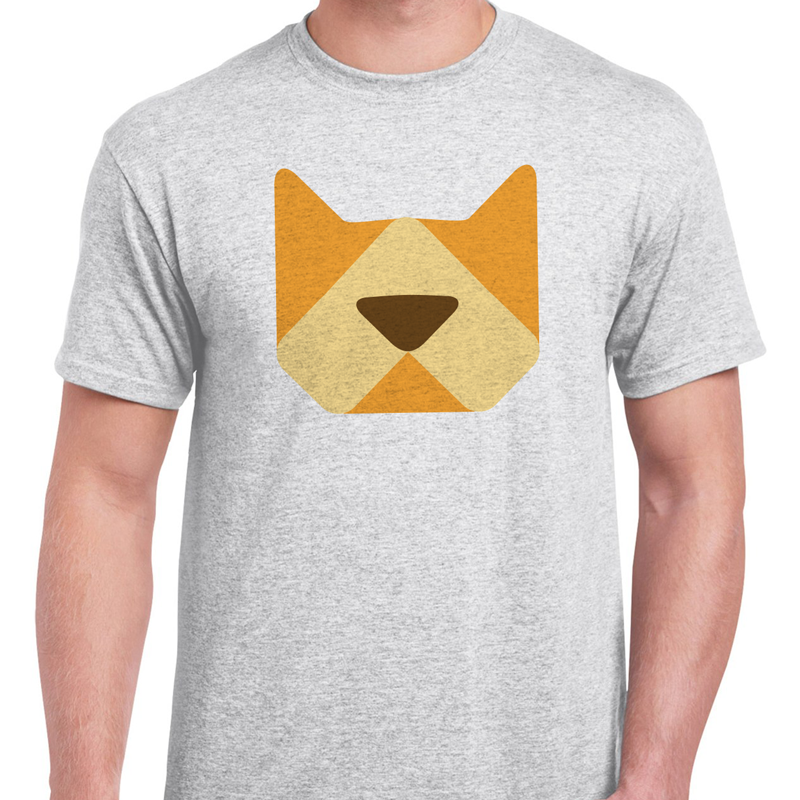 The new logo and brand needed to also accurately represent the identity of the pet store: an upscale, modern store with a witty sense of humour.